We love to hear from our guests and want you to share your parking experience with us. Your feedback helps us provide the service you deserve, and not to worry, all of your comments are strictly confidential. 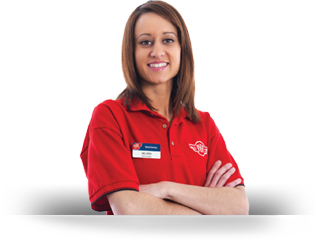 A Park2Go Value Valet customer service representative will make sure your voice is heard.